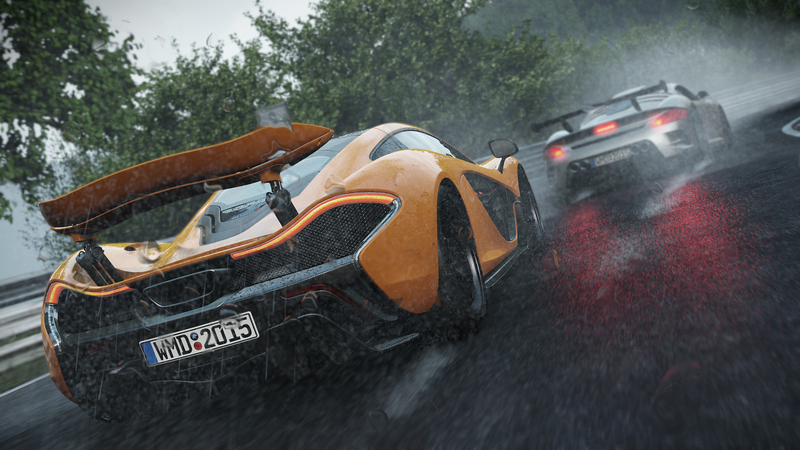 Project CARS 2 is coming. Ian Bell, Slightly Mad Studios CEO, recently posted on the official forums and said that the game is currently targeting a “Septemberish” release even though the developer admitted that work is behind on GUI and Career systems. Of course, delays are always possible when it comes to game development. Still, in previous forum posts Bell stated that the hype train will start “soon” while confirming a few of the game’s features. We have rewritten the rendering system. We have added multiple newly written and very important modules to the physics, drivetrain, differential and tire modeling systems. The FFB system is now much more intuitive and comes with presets. The handling is transformed, in a very very good way. I’m biased I know but right now in the latest build I have, those cars that have all of the new systems in place have raised the bar for simulation… and this is before they are polished. None of the famous brands are missing this time. We’ve started QA already. We plan at least 7 months of QA for polishing and bug fixing. Project CARS 2 is the sequel to the racing game released in May 2015 for PC (with VR support on the HTC Vive and Oculus Rift), PlayStation 4 and Xbox One. The first Project CARS was unique in that it got funded by the community via unconventional means; $5 million was raised by “investors” who also received a percentage of the game’s profits. The multi-million sales of Project CARS validates not only our revolutionary racing simulation, but also our unique World of Mass Development platform. From the onset, we believed that our groundbreaking way of funding games, alongside our commitment to working with our customers and listening to what they wanted from a racing simulation, would push us in the right direction. Stay tuned for more on Project CARS 2 in the next months. RIDE 3 Hands-On Preview – A Bikers Paradise?